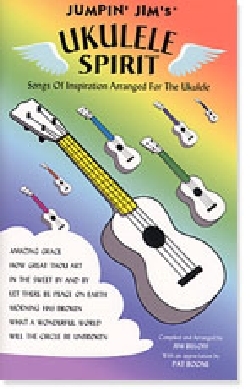 Jumpin’ Jim’s Ukulele Spirit is a collection of 40 great hymns, spirituals and songs of faith, hope and inspiration arranged for ukulele. 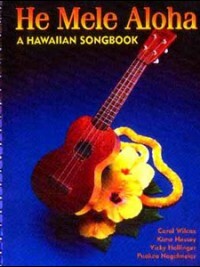 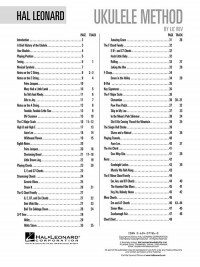 Sung alone or with a group these songs are easy to play, fun to sing and sure to raise your spirit! 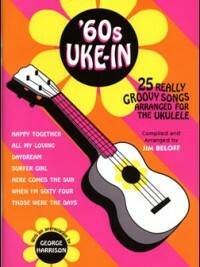 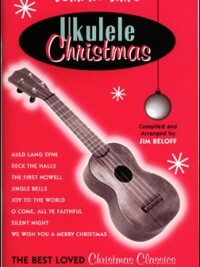 Features an appreciation by Pat Boone, a how-to-play section and chord chart. 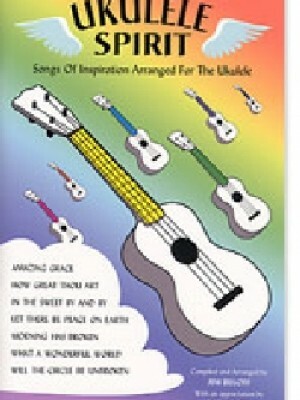 All You Need Is Love, Amazing Grace, Just A Closer Walk With Thee, Kum-Bah-Yah, more.